We at Community Center for the Blind and Visually Impaired are honored to have people donate their time and talents to the organization. 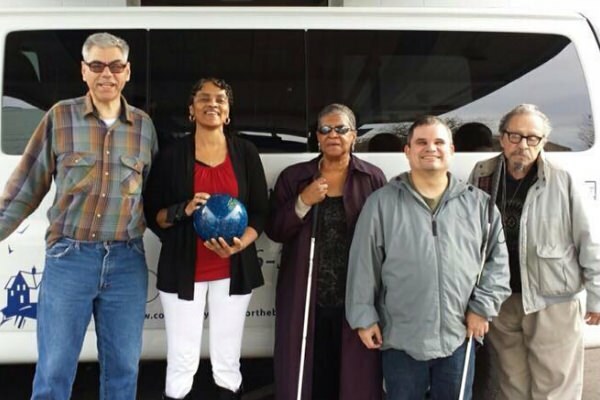 We welcome you and look forward to a mutually rewarding experience here at Community Center for the Blind and Visually Impaired. We encourage you to contact us if you are interested in our handbook via email at info@communitycenterfortheblind.org. We will respond to your information promptly. We look forward to welcoming you as a valuable volunteer.